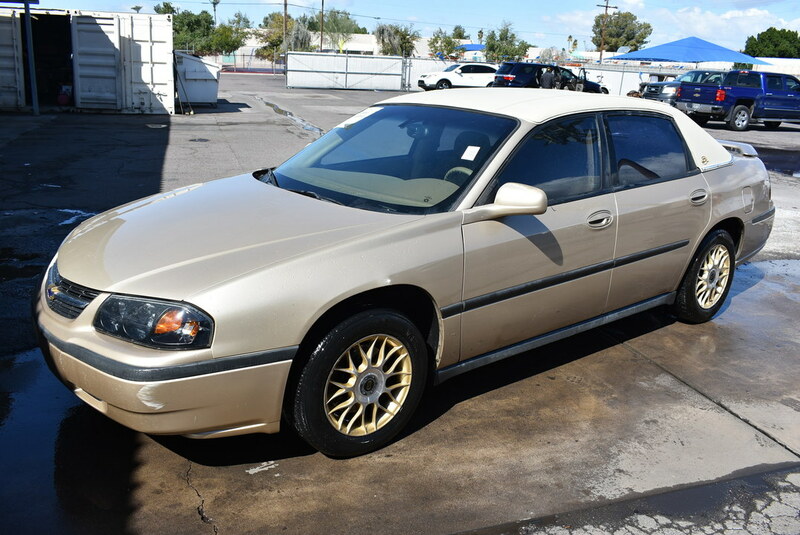 Meet our impressive 2000 Chevrolet Impala LS. This Impala carries the heritage of a car designed to be everything to everybody. 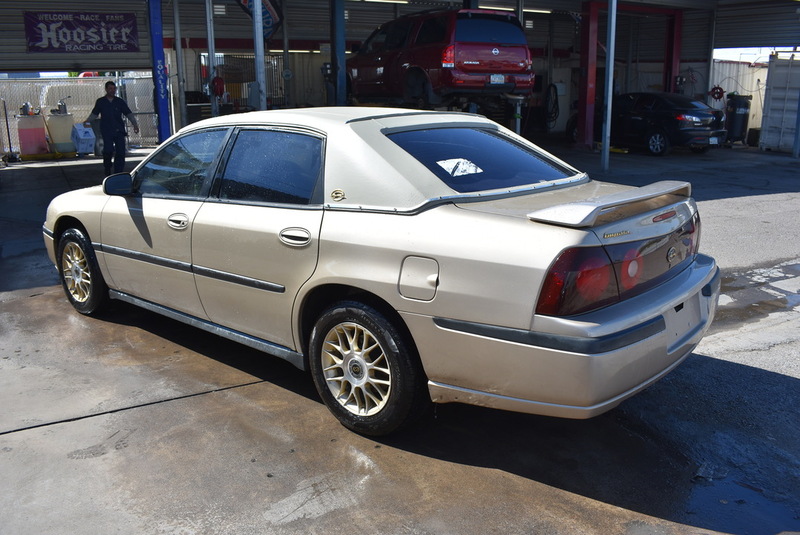 Equipped with a powerful 3.8 Liter V6 delivering 180hp, this Impala is a quick and spunky sedan while paired with a 4 Speed Automatic transmission. Our Front Wheel Drive scores an impressive 29mpg on the highway. The exterior showcases alloy wheels, a rear spoiler, heated power mirrors, and privacy glass. Inside the roomy LS trimmed cabin you will be met with leather seating, wood grain trim, a nice audio system, keyless entry, and a wide range of electric amenities. The rear seat is split 60/40 and folds down to allow bulky items to protrude from the trunk; that's handy if you're a DYI regular. The safety features include ABS, traction control, daytime running lights, air bags, and more. It's a capable, quick, and fun car that can carry you and yours around in roomy comfort. Print this page and call us Now... We Know You Will Enjoy Your Test Drive Towards Ownership! 2 owner, Arizona car, accidents free, and 21 service records per CARFAX!!!!!!!!!! !